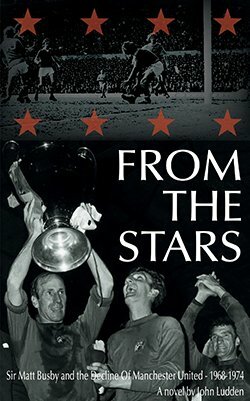 On the 29th May 1968 Manchester United won the European Cup, just six years later they were relegated from Division One by one of their own, Denis Law. In his debut novel, acclaimed football writer John Ludden recounts the decline through the eyes of Sir Matt Busby, at once the hero and villain of the piece. How could a man regarded as 'Mr Manchester United' preside over such a sharp decline? 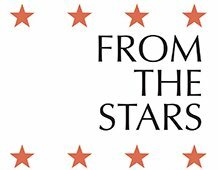 'From The Stars' is a tale of a football family torn apart by greed, jealousy, conceit and complacency. The 1968 triumph was illusory, a gift from the Gods perhaps. Could it be that Manchester United had, in fact, never stopped falling since the Munich air disaster of 1958?